Hey you guys, staying warm? Oh sorry, that is only us in Alberta. So last night my mom and I went to Bible study at the youth pastor's house. 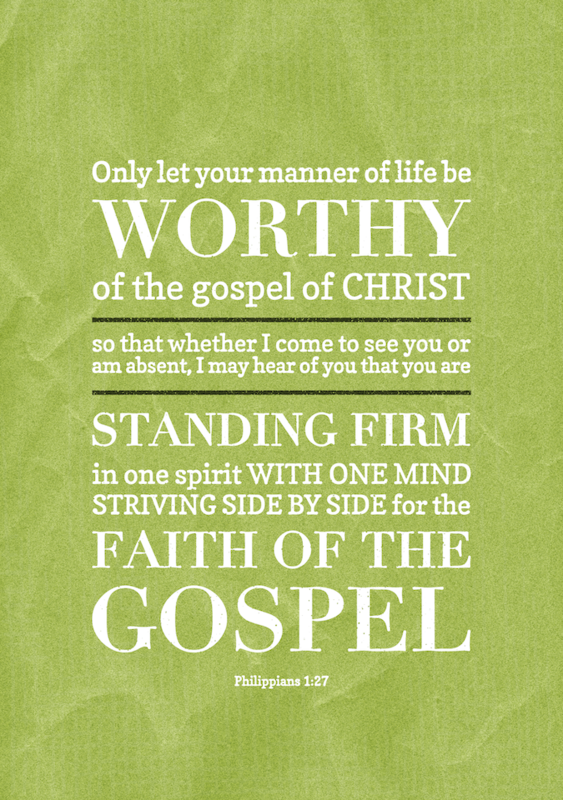 We are going through Philippians and we read this verse. Do you always live a life totally pleasing to God? Is it always showing others that you are a Christian by how you live? The answer is no. None of us can live absolutely perfect but, it doesn't mean we shouldn't strive and work to live more like Jesus. Because the more you live like Him the better you will get at it. You will never get to the mark but you will get closer to the mark. Then when others talk about you, they should be talking about your love for Jesus. They should be talking about how you are always living for him. Whether it be good or bad words about you, if they know you love Jesus by your life you are doing good. And with this life that you live for God, stand firm with it. Stand for what you believe in, everyone has heard that. It is easy to say but doing it is a different topic. Not everyone will love you for loving Jesus. Not everyone will have nice things to say about you. But don't let them drag you down. Not everyone loved Jesus when He was on the earth so not everyone will love you. ﻿Just stand, don't back down, don't let them get to you, because you have what they don't have. You have Jesus you saved you from your sins, who is always with you. So you are the winner, you are a winner when you have Jesus. I hope that made sense. Keep living for Jesus y'all. Y'all is the most faithful young servant I have ever seen.